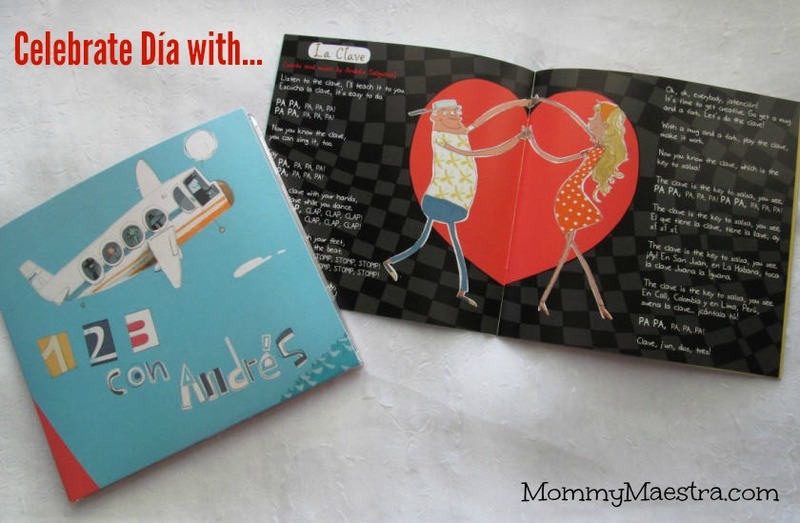 Mommy Maestra: Celebrate Día with ¡Uno, Dos, Tres con Andrés! Celebrate Día with ¡Uno, Dos, Tres con Andrés! Well, just in time for Día de los Niños, musician Andrés Salguero has released his debut album and it is such a delight for Latino families! ¡Uno, Dos, Tres con Andrés! 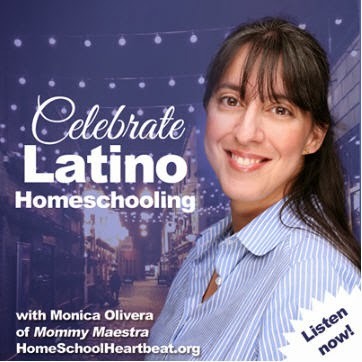 is a bilingual feast of Latin rhythms and introduces us to salsa, bolero, mariachi, and so many more! 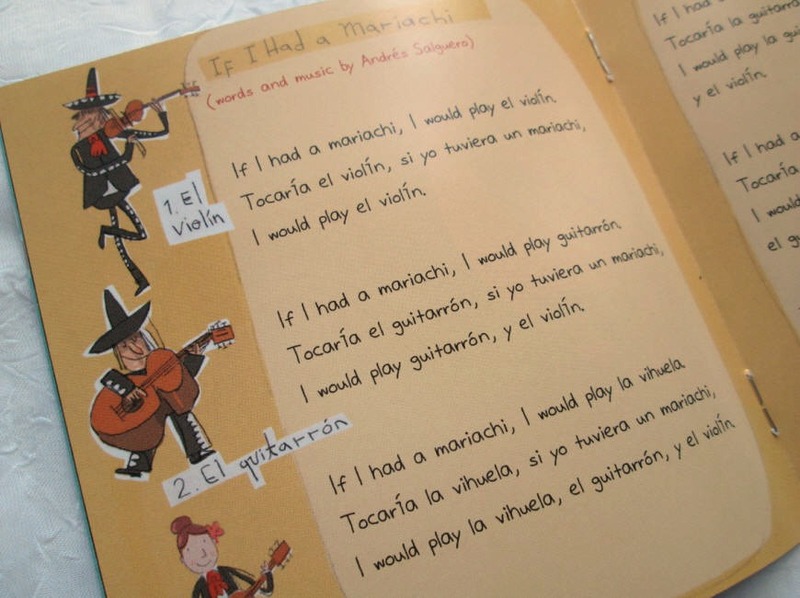 Andrés' bilingual songs are fun for children and parents alike, covering topics like colors, friendship, and parents. 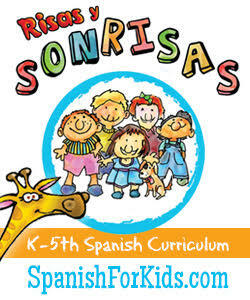 You and your child will be jumping and counting to ¡Salta, Salta!, then dancing to the bachata rhythm in Los Colores. I really love the variety of music styles that Andrés presents in this album. 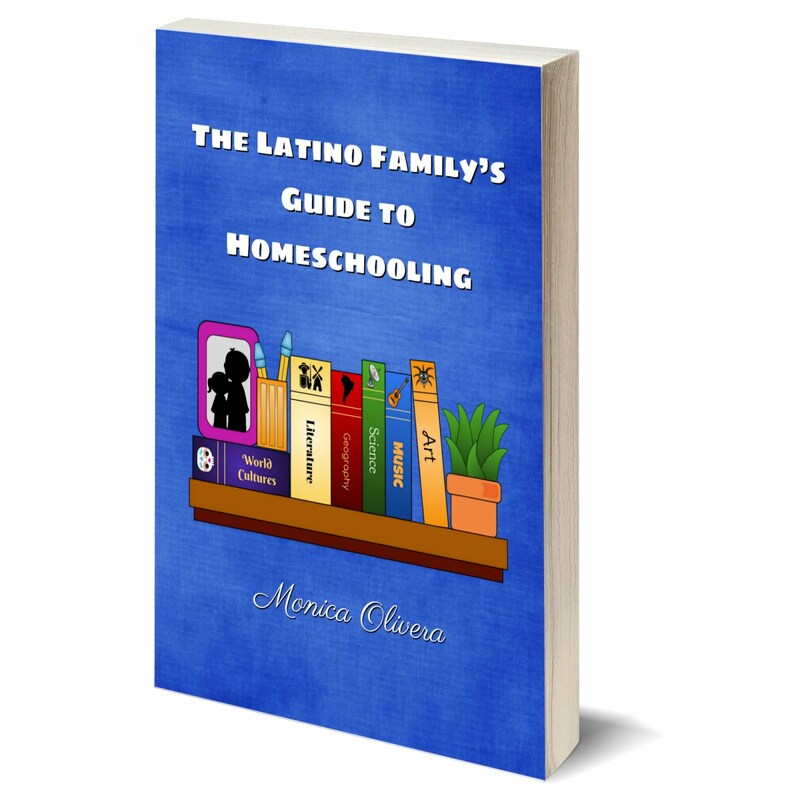 It celebrates the diversity of the Latin culture, and the unifying - rather than separating - force of bilingualism. 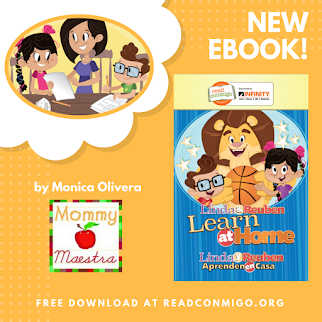 Parents will love this album for their early elementary children, as well as for their Spanish/English learners. It is a great way to develop vocabulary and basic concepts. But really, the songs are just plain fun for kids of any age. The CD comes with an illustrated booklet with the lyrics to each song making it a great tool for bilingual children learning to read. The super cute illustrations were created by award-winning Colombian artist Carlos Diaz Consuegra. But you don't have to take my word for it. Listen to Los Colores yourself and enjoy the music video. It will steal your heart! 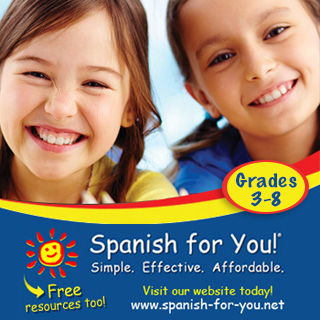 If you'd like to get your own copy of ¡Uno, Dos, Tres con Andrés!, just visit their fantastic site. You can even listen to a sample of each song - after which you won't be able to help but buy the album! Disclosure: I was sent a copy of this album for review. All thoughts and opinions are strictly my own. Thanks , I have recently been searching for info about this topic for a while and yours is the greatest I’ve came upon till now.